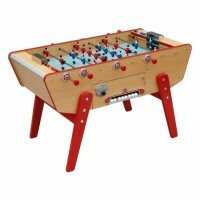 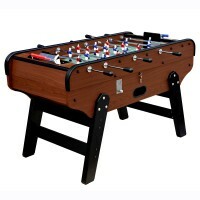 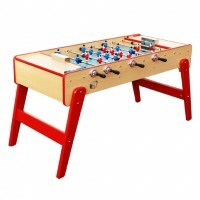 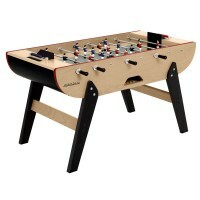 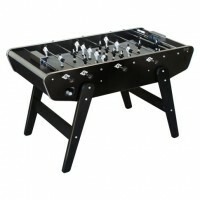 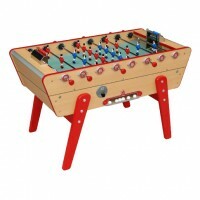 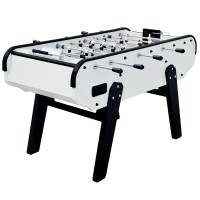 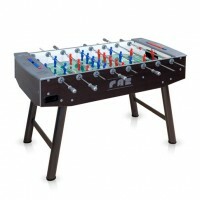 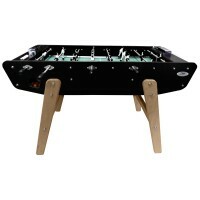 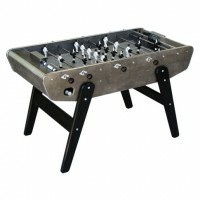 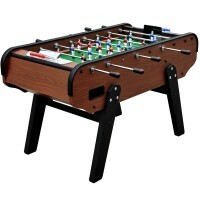 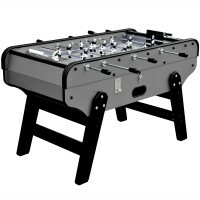 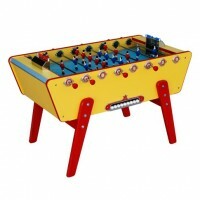 Authentic soccer tables of any style. 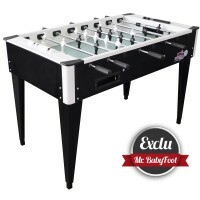 At Mister Baby Foot, we don’t leave anyone out. 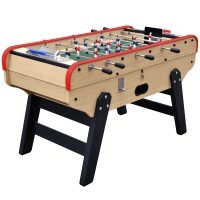 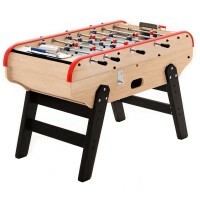 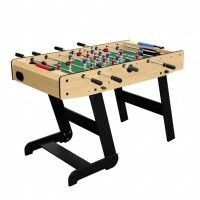 Whether you’re looking for a soccer table with a sleek design that will go with your interior, a classic soccer table that will be put to good use for wild games with your friends or a miniature soccer table to please your children, our team of enthusiasts will be here for you. 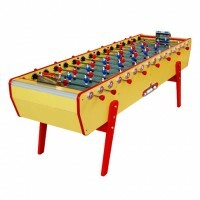 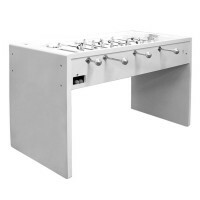 All our soccer tables have been selected for the quality of their construction and materials. 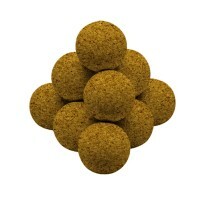 Each and every one of them is sure to be enjoyed immediately and for years to come. 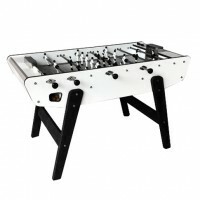 Soccer tables are an art! 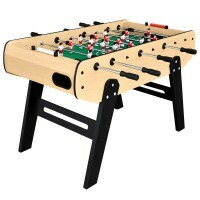 This is why all our soccer tables have been submitted to a tough selection process concerning the quality of the materials used. 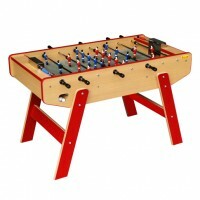 They are aesthetic, sturdy and durable! Soccer tables: a gift idea that never misses the mark! 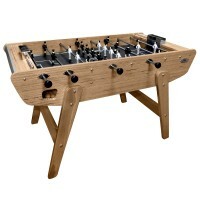 Have you planned a joint gift for a friend or a relative’s birthday? 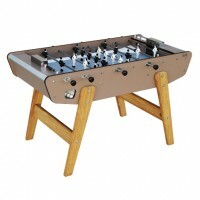 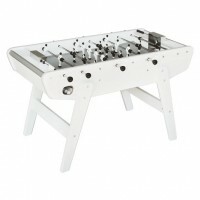 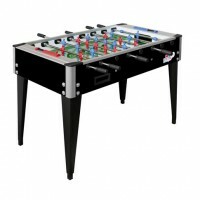 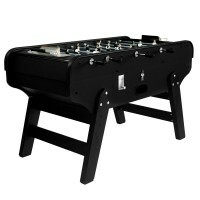 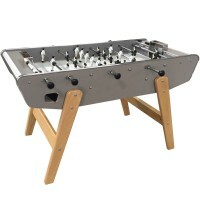 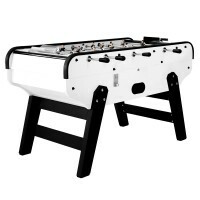 Opt for a soccer table! 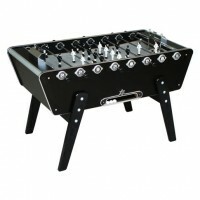 An imposing gift that is sure to delight the birthday boy or birthday girl! 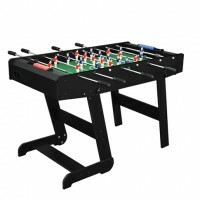 To facilitate your research, our site includes an advice section and a search engine that will help you find the soccer table that is the most adequate to the situation. 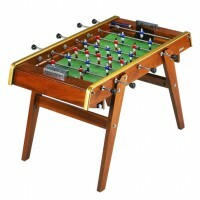 Enter your budget, playing level and preferred game style to access a personalised selection of soccer tables. 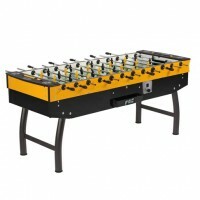 If you have any doubt, our online Customer Service will give you all the necessary additional advice. 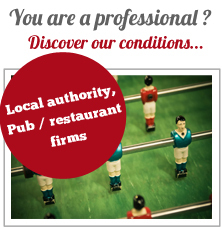 Don’t hesitate to solicit us!